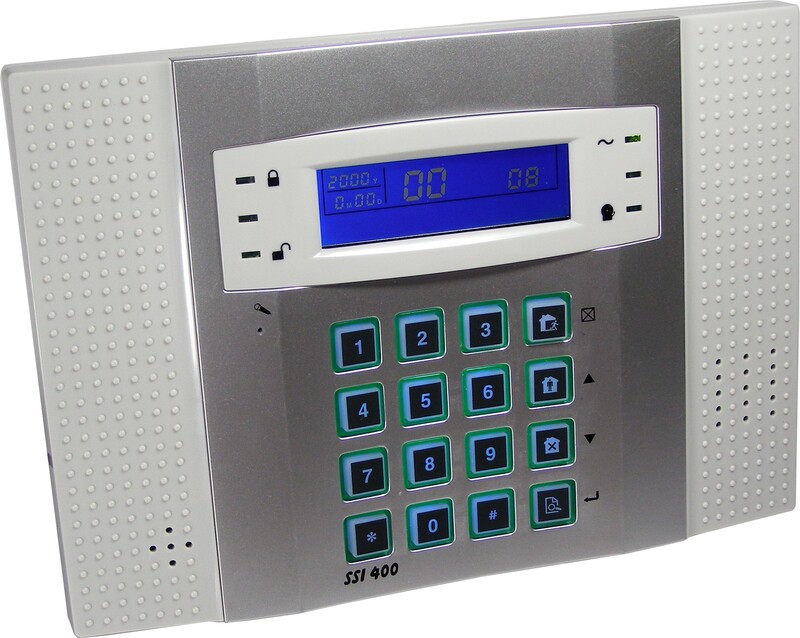 Complet 868 MHz alarm package with control panel, sensors, magnet contacts, remotes and a GSM module for easy remote access to the system. 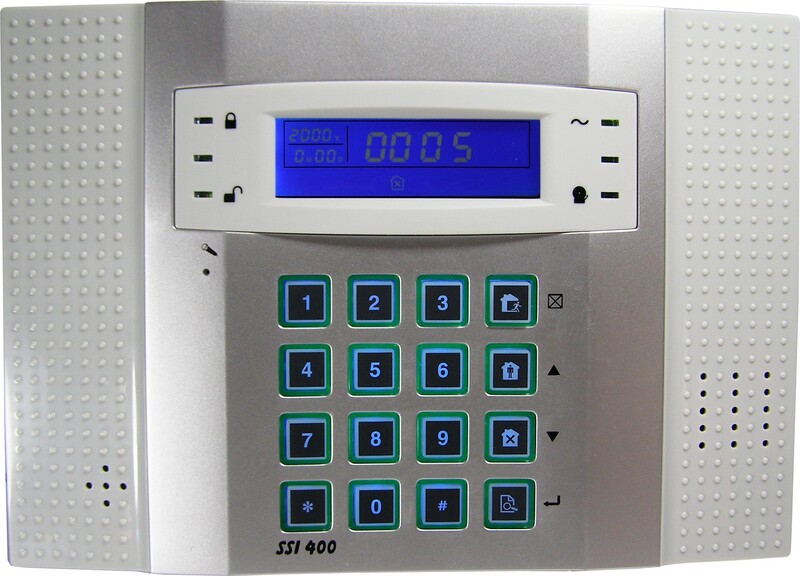 Secure your home or workplace with this complet 868 MHz alarm package. The control panel is a 868 MHz alarm with a built-in GSM module. The alarm has 8 wired zones and furthermore 32 wireless units can be connected. One zone could consists of one or more motion detectors and magnetic contacts on a door or window. We recommend installation of one motion detector per zone. The package will be delivered with a different type of remote control than shown on the picture. The remotes look more like part number 21009020. The package is also avaliable with wired accessories, if you don not wish to use the wireless system. Or you can choose to set up a system combining wireless and wired units.